The Villas at Baraboo is a premier on-campus all-inclusive student housing community. 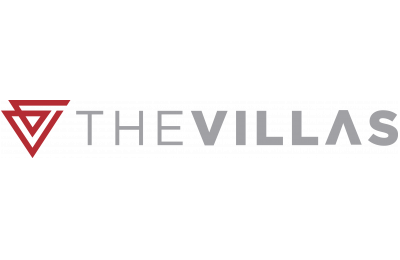 The Villas offer fully furnished units, all utilities included in one price and you get to live with your classmates, friends and teammates! Our community offers a student centric social room, 24 hour fitness gym, private study lounge, and a lot more! Unlike other apartments, we offer individual leases, a roommate matching program and academic year leasing. Everything a student could ask for!